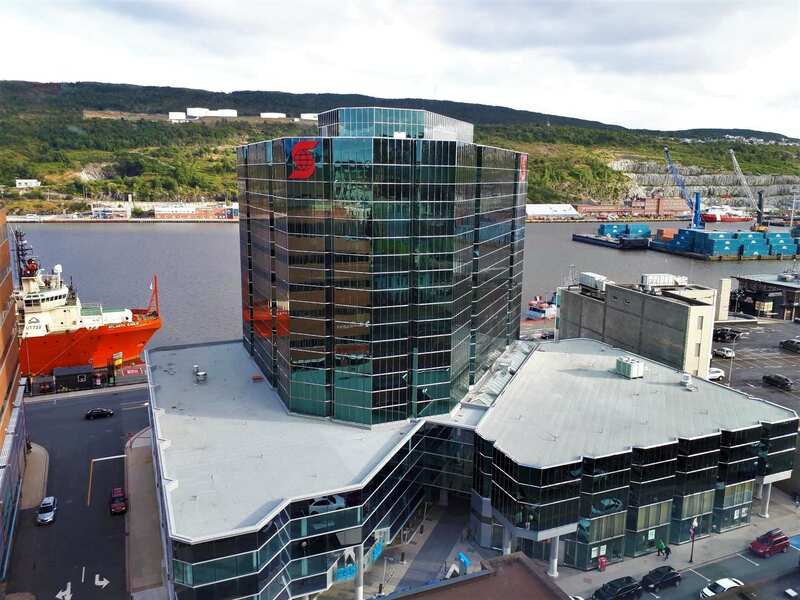 11 storey office building in downtown St. John's, Newfoundland with view of Signal Hill. 104 3,404 27.00-30.00 Office Office suite on ground floor Scotia Centre - unit can be demised smaller. 200 22,261 27.00-30.00 Office Office suite on 2nd floor of Scotia Centre - suite can be demised. B201 5,157 27.00-30.00 Office Mezzanine office space.